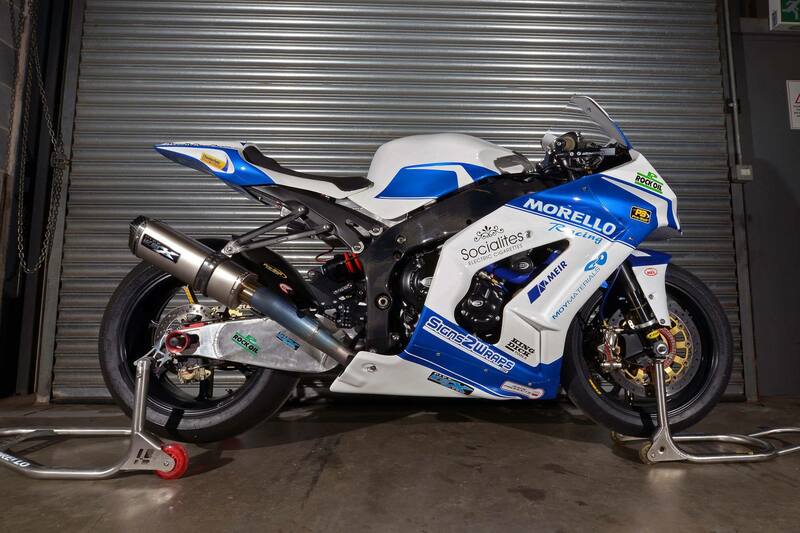 Meir Roofing & Insulation Supplies sponsor Morello Racing moptorbikes that are competing in BSB Superbikes and the National Superstock 1000 championship for the 2015 season. 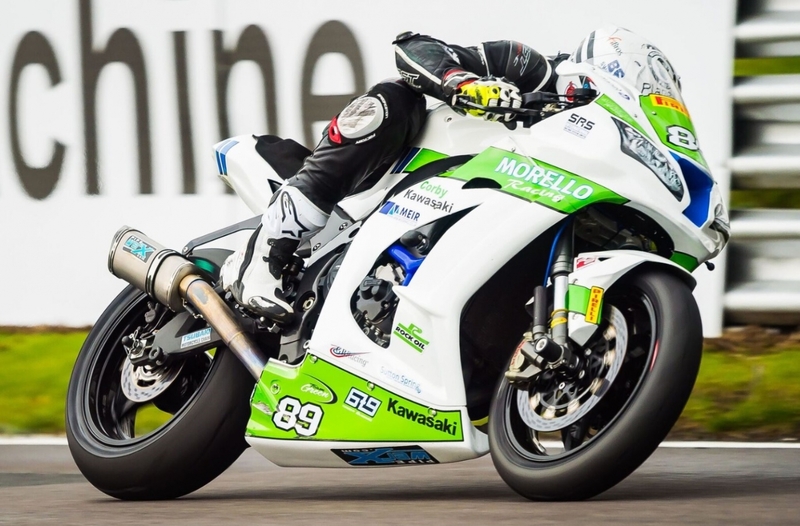 Morello Victor Cox and Danny Johnson Kawasaki ZX-10R’r in the Superbikes and have signed Josh Elliot, John Ingram and Jimmy Rose in Superstock. 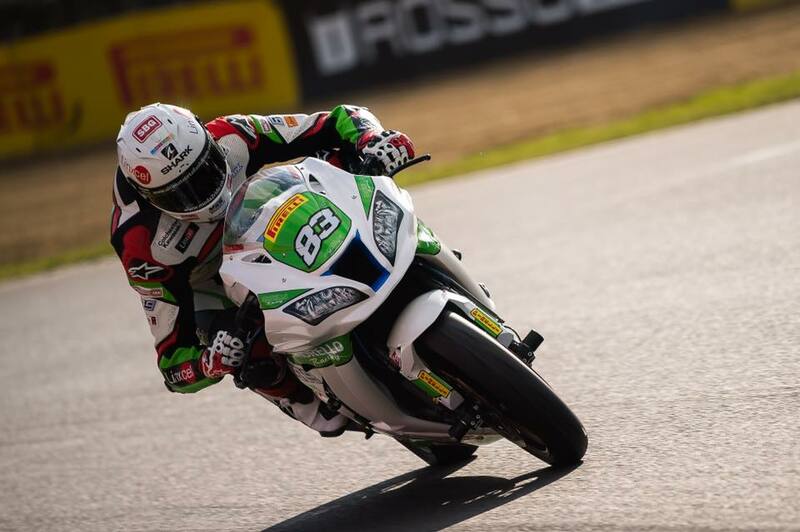 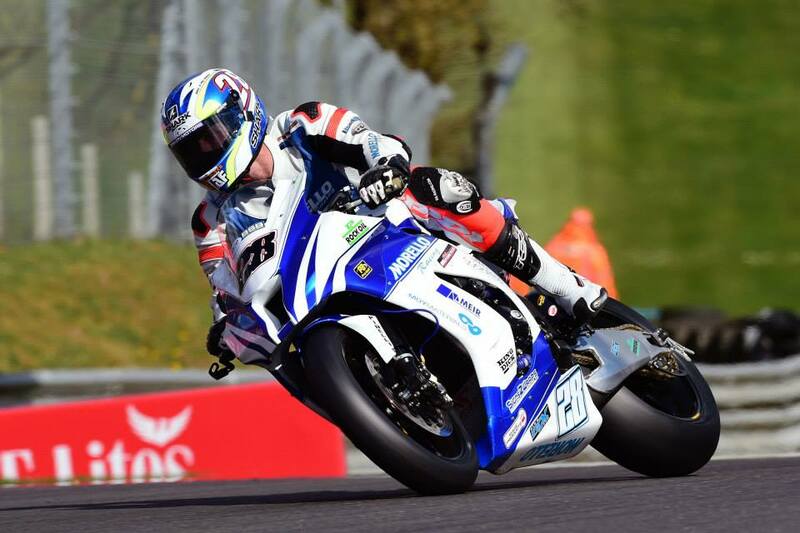 After testing, there wasa a good solid start at Brands Hatch with Josh Elliot winning the Superstock race and the others riders having respectable finishes. 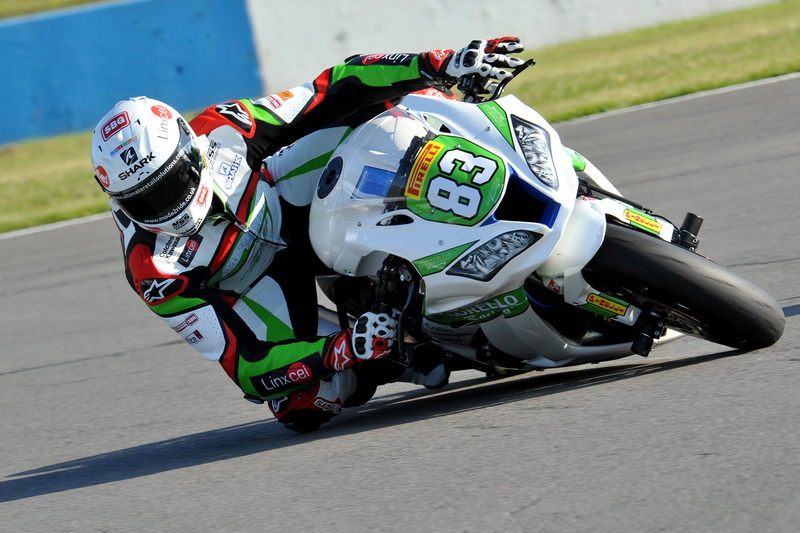 This followed up with good performances at Donnington Park and testing at Oulton Park.where David Mcfadden replaced the injured Danny Rose.